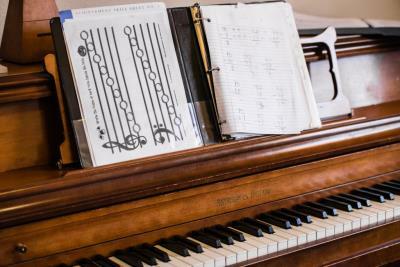 The perfect place to start learning piano basics. Students work on simple melodies, rhythms, scales and note reading. For more advanced students, this is an opportunity to hone your skills in a fun group setting!